Cocoon is a space-producing artist duoformed by chacha (from Miyazaki Prefecture) and kuju (from Ibaraki) in 2001. 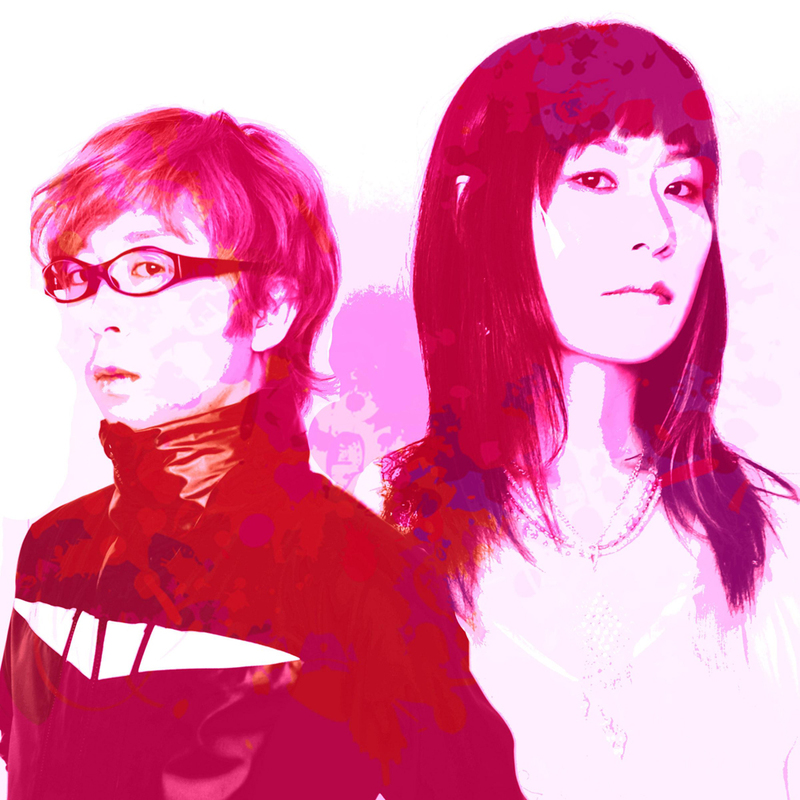 Their music is electric but their performances are planned to give some human and melancholic Japanese taste. Just like you get touched by a movie or a film, Cocoon’s music, lyrics and the sound arise very personal emotions showing the different dimensions.